Beyond great technology, culture and people are greater drivers of successful digital transformation. Conducting change management within an organization is quite a huge task. How is it that even when companies know what needs to be done, most attempts to create a change fail? The key to successfully transforming an organization into one that is innovative relies on more than just having the most advanced technologies. Does digital transformation mean creating a new corporate culture and developing human resources? 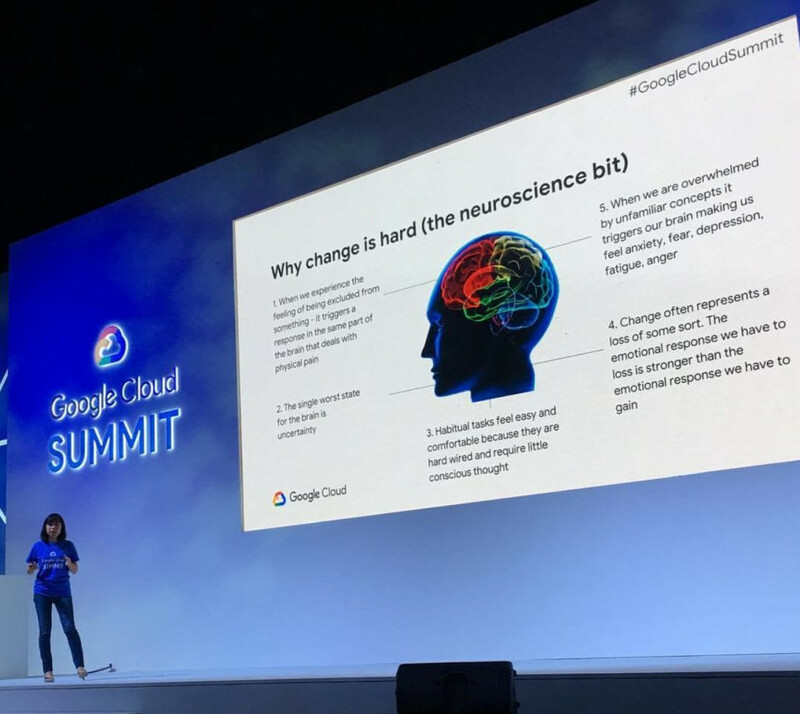 Recently Techsauce got the opportunity to understand more about this topic at the Google Cloud Summit in Bangkok where Ayaka Yamada, the JAPAC Change and Transformation manager from Google Cloud, revealed the key ingredients to Google Cloud project’s success in creating change management. Her session was entitled: People, Culture & Change Management: The secret ingredients for a successful Cloud project. Technology can be a very powerful activator for transformation, but the business processes also need to be transformed by technology. Also, the high engagement from your employees as well as developing the right organizational culture is key for success in your transformation journey. 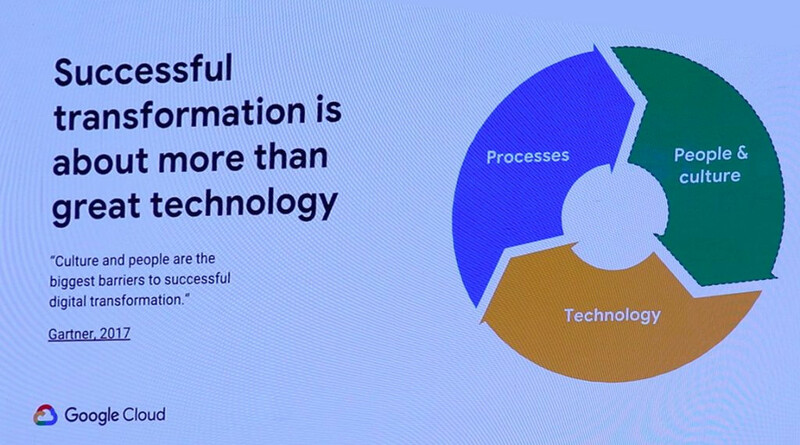 There are 3 elements for successful digital transformation are work processes, technology, and people and culture. Technology is definitely the main tool in changing a company, but other than this there needs to be a change within an organization for the adoption of technology. Having team members working diligently together and aligning the company’s culture according to the business’s vision and targets is key to a successful transformation. 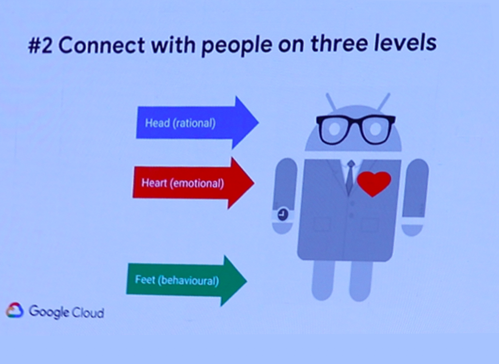 Google’s research shows that organisations rank people and culture as their top priority when looking to transition to the Cloud project. How can a company prepare its human resource and culture to adopt digital transformation? Companies with a digital transformation plan were six times more likely to achieve their goals. They are also likely to earn 3.5 times more than other companies in their industries. When we experience the feeling of being excluded from something – it triggers a response in the same part of the brain that deals with physical pain. The single worst state for the brain is uncertainty. Habitual tasks feel easy and comfortable because they are hard-wired and require little conscious thought. Change often represents a loss of some sort. The emotional response we have to a loss is stronger than the emotional response we have from gaining something. When we are overwhelmed by unfamiliar concepts, it triggers our brain to make us feel anxiety, fear, depression, fatigue, and anger. They found that ‘Psychological Safety’ is the most important attribute for a high performing team. Building confidence within a team may result in interpersonal risk for each team member. It may sound very simple, but asking questions such as ‘What does this mean?’ or ‘Why are we doing this project?’ might not be that easy to do. Team members may avoid such questions to avert being perceived as ignorant by their team members. 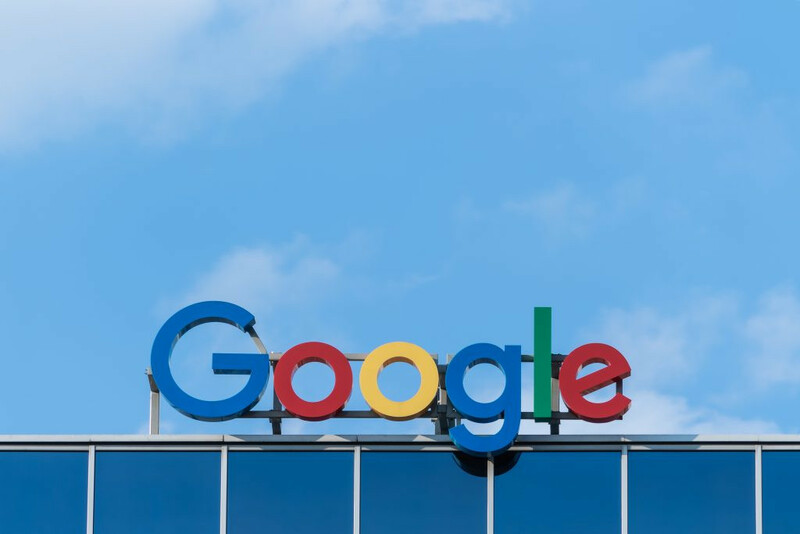 Google internal researchers also found that individuals who have a sense of high psychological security are less likely to leave the company. They are more likely to harness ideas from their team members, bring more revenue to the companies and work more efficiently. You may have heard that people are the greatest asset of the organization. So it is really important for leaders to consider how they can set their team for success, so that they can adapt to the change and be successful in the transformation journey. Yamada explained building connection with team members by using an analogy of the human body. There are the head, heart, and feet. → To help your people build an emotional connection to the change, you have to involve people in the project. So share a lot of information and make sure you do not keep them in uncertainty. → Reward people who show ideal behavior as well as those who share success stories. → Communication is also important. There’s a marketing concept called ‘The Rule of Seven’. In order for people to really memorize the key messages of the project, you need to communicate the same message to employees more than seven times. 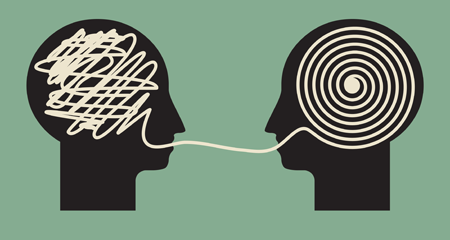 There’s no such thing as over communication, so you should communicate continuously. → Make your project really fun to increase the engagement of your employees. → Inform people about the required skills in the new environment and provide them with the necessary training based on the need analysis. → Leaders need to lead by example and show employees they can cope with the change as well. Start thinking about what kind of changes you will go through with the project and how you can foster the ideal organizational culture in your company. In order to do that, you must first ‘Define your desired culture’. This culture needs to align with your transformation vision and goals. 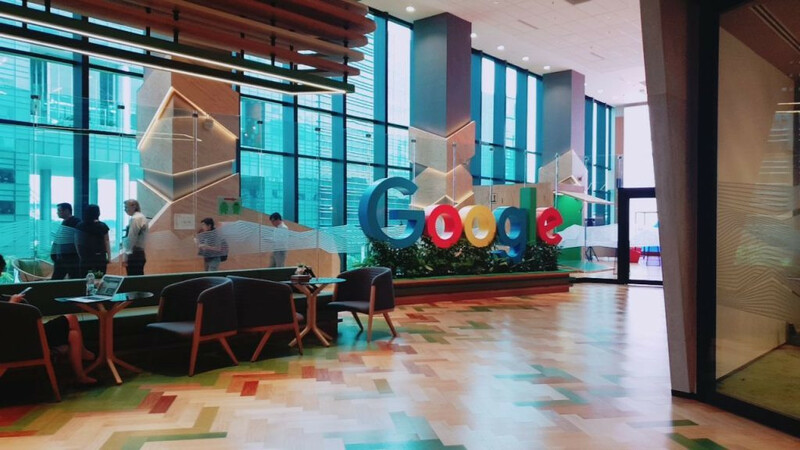 To give you an example of what sort of culture can really bring innovation and transformation in your organization, here are a few cultural elements that drive those goals based on Google’s experience. At Google, employees share as much information as they can internally. Whether there is any product updates, business updates, business objectives, or the result of employee services. 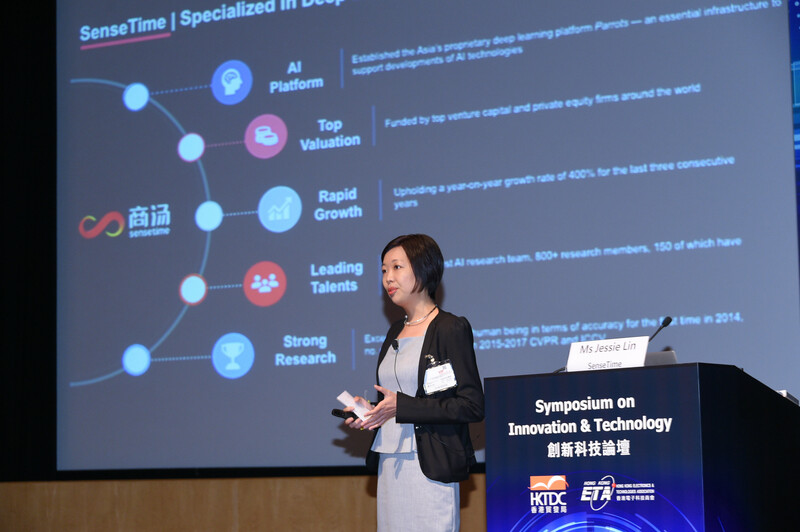 By sharing a lot of information, they found that people tend to collaborate more and they will be more engaged in their projects. 2) Encourage innovation from everywhere. 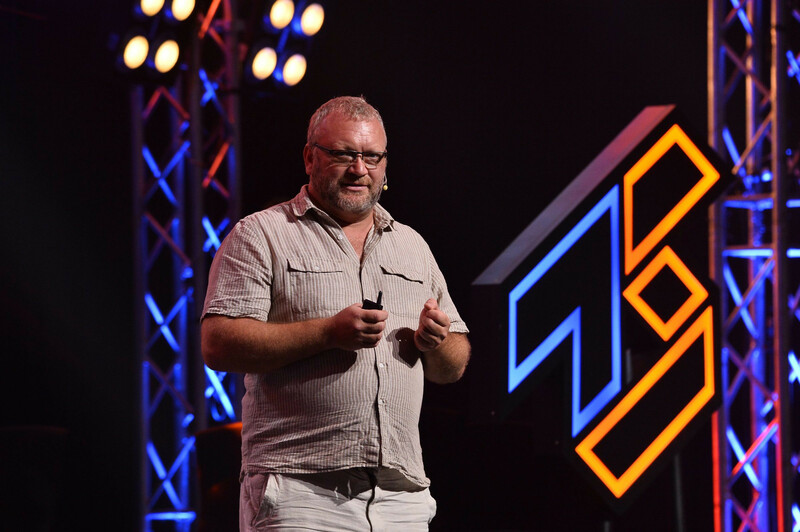 Launch, Iterate and Fail (+learn) fast. Small teams and individuals can make a great impact. 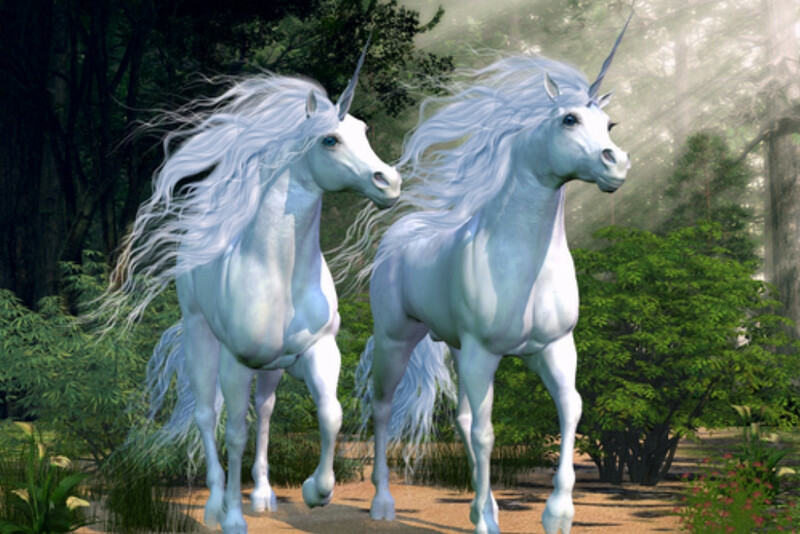 It’s really dangerous to think that only senior leaders and executives have great ideas for new products and services. Based on that perception, Google allows employees to work on a project that they really are passionate about. They have a project called “The 20% Project” which allows employees to choose which initiative they want to work on during 20% of their working hours. For example, newly hired employees get involved in the 20% project so that they can contribute to a company’s vision and culture. In order to achieve their goals, they are provided career coaching from their colleagues. This technique was what brought about Google Glass and Gmail. When employees develop great services and products, they take on the Launch, Iterate’ and Fail (+learn) fast mindset. At Google, whenever people develop new products and services, they do not aim to develop something perfect, but rather just a working version of services and products and test it out with real users to get feedback. Based on that feedback, they make improvements in the services and products, repeat the process multiple times, and eventually launch it in the real market. This process allows the team to innovate much faster. If a company aims to increase expand their projects by 10%, employees will just be focused on extended on the existing tools and assumptions that they company has already worked on. This is a waste of money, resources, and efforts. Team members will not be interested or motivated on work on these projects too. However if a company inspires employees to improve their work by 10 times, teams will will be more confident and motivated to push the bar beyond what is usually expected. All these cultural elements are crucial aspects to consider in transforming your organization. 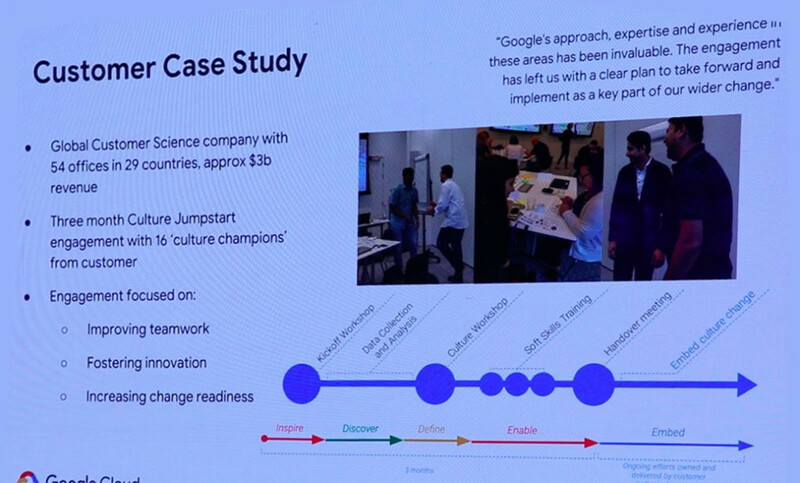 A story about how Google successfully brought these elements together to the Cloud customers comes from the Global Customer Science company. The company researched 54 offices in 29 countries with revenue of approximately US$3 billion. 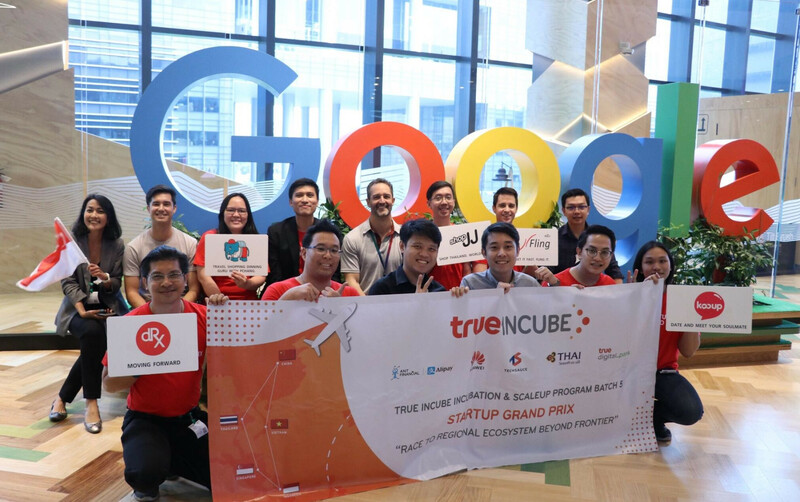 From these organizations the company selected 16 champions from these organizations, who then attended Google’s 3-month jump start program. This program included a series of interactive and experiential workshops and training. By the end of the program, the customers had a clear culture change plan for them to move forward with their projects. So in their own works, Google’s approach, expertise and experience in these areas have been valuable. The engagement left them with a clear plan to push forward and implement as a key part in their wider change.